The K.L. 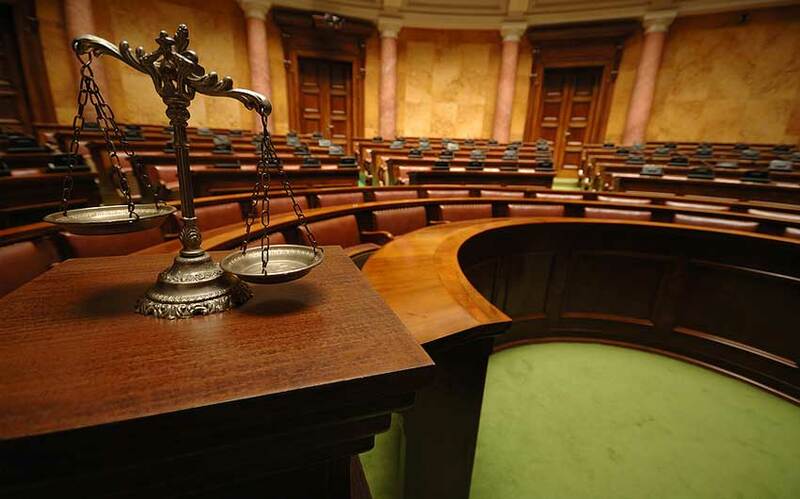 Foote law firm provides legal services focusing on the areas of criminal defense, dui, divorce and injury law. Whether you have been arrested for a criminal charge, stopped for a dui, contemplating divorce or are injured due to no fault of your own, attorney Kenneth Foote will aggressively and zealously defend your rights and represent your interests. 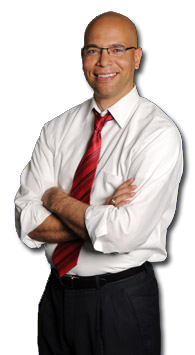 Kenneth Foote has handled over thousands of cases in the areas of criminal defense, divorce and family law and personal injury matters to the satisfaction of his clients. 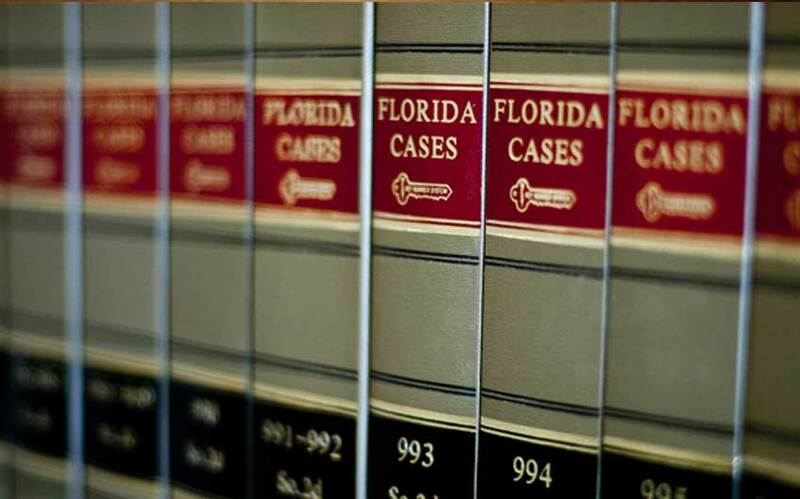 For over a decade Kenneth Foote has used his vast experience to aggressively defend the rights of his clients in courts throughout the State of Florida. 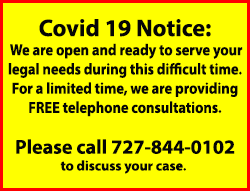 The firm handles probation violations, warrants, bond reductions, DUI concerns, criminal trials, all divorces, prenuptial agreements and other complex legal matters. For more detailed information on DUIs, go to the DUI Defense page of our website.